In late 2017, the Victorian government announced a sweeping set of reforms to the Residential Tenancies Act 1997 in an effort to ‘make renting fair’. These reforms have now been passed by both houses of Victorian Parliament, with the reforms to be rolled out progressively. 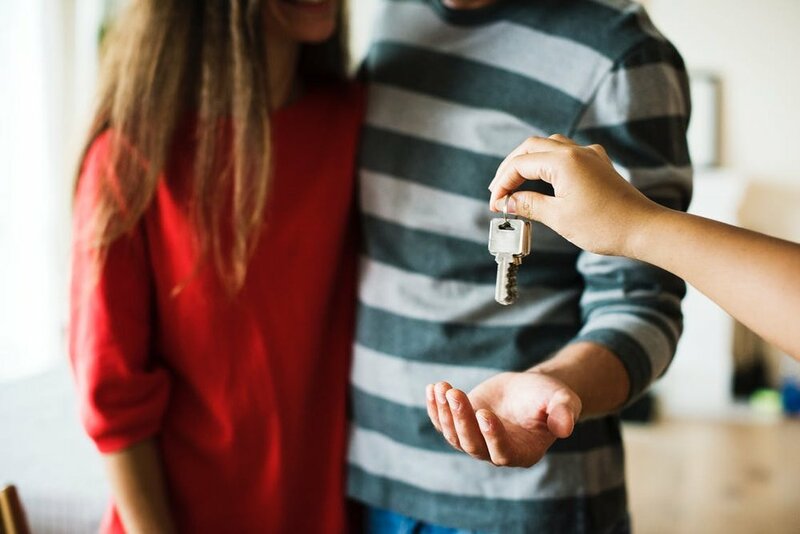 With one in four Victorians renting, it is important for tenants and landlords to understand their legal footing in light of these new amendments. A cap on maximum rental bond payments for tenants. When landlords pit two potential renters against each other in order to drive the price of rent on their property up and force them to outbid each other to secure the property, this is known as rental bidding. At times, a landlord may even advertise the property on two different sources with two different rental prices to encourage this activity. The fierce competition in sectors of the rental market already makes it hard for renters to know where they stand, and the reforms represent the government’s attempt to add certainty for prospective renters. The amendment would ban the practice of rental bidding altogether. Renters will enjoy greater pricing certainty with landlords to be held accountable for engaging in formal (or even informal) ‘auctions’ of their rental premises. At present, a landlord can provide their tenants with a 120-day notice to vacate for no specified reason, despite the written agreement between them governing their relationship. Unfortunately, this does not give renters adequate certainty as to when they may be required to vacate their home. This can be extremely distressing, and falls hardest on tenants seeking stable accommodation, such as families with small children. The reforms turn this notion on its head, in an attempt to increase stability for tenants. Landlords will now be prohibited from issuing such a notice, except in specific circumstances. This protection only applies where the tenant has an agreed term of tenancy in their rental agreement, and they have already been a tenant in the premises in question for at least the length of one term. Except for seeing-eye dogs, landlords currently have the discretion to deny potential tenants on the sole basis that they have a pet of any kind. If the lease bans pets, and the landlord discovers a pet after the tenant’s application has been approved, the tenant may be served with a notice to evict for breach of the rental agreement, if such a term banning pets is included within. It is irrelevant in this circumstance whether a concealed pet has caused damage to the property, is causing a nuisance or is a danger to the tenant’s neighbours. The RSPCA estimates that approximately 15% of animals surrendered to them each year come from rental properties where the landlord has denied the right to have a pet at the property. Under the amendments, a landlord will still be required to give consent for the tenant to have a pet, however they must have reasonable circumstances to refuse. Those reasons can include things like property damage, or if the pet would be at a severe disadvantage, due to the nature of the property (i.e. no backyard for a large dog). Upon vacating, renters who have had a pet at the premises will then be responsible for having it fumigated, in line with their obligation not to damage the property. The maximum rental bond, where the weekly rent is ≤$350, is one month’s bond. Where the weekly rent is greater than $350, there was no maximum set on the bond price. According to Premier Daniel Andrews, more than 50% of rental properties are more than $350/week in rent, meaning that no bond cap existed for these tenants. The rental reforms see the rent cut-off rise to $750/week, making most rental properties subject to the capped bond amount. This will also apply to any rent paid in advance. A full list of the rental reforms can also be found at https://www.vic.gov.au/rentfair.html.